Buoy personalized duffle bag. When you are Number 1 – you can show it off with this fun and stylish buoy duffle. No one will miss the huge white 1 sewn onto the front! Reminiscent of the old style buoys, this duffle is the perfect bags for boating, sailing or seaside adventures. This versatile and trendy duffel is large and spacious with a classic barrel shape design. The buoy-boat color scheme is right on-trend for this season’s look. The duffel is ideal for camping, hiking and outdoor adventures. 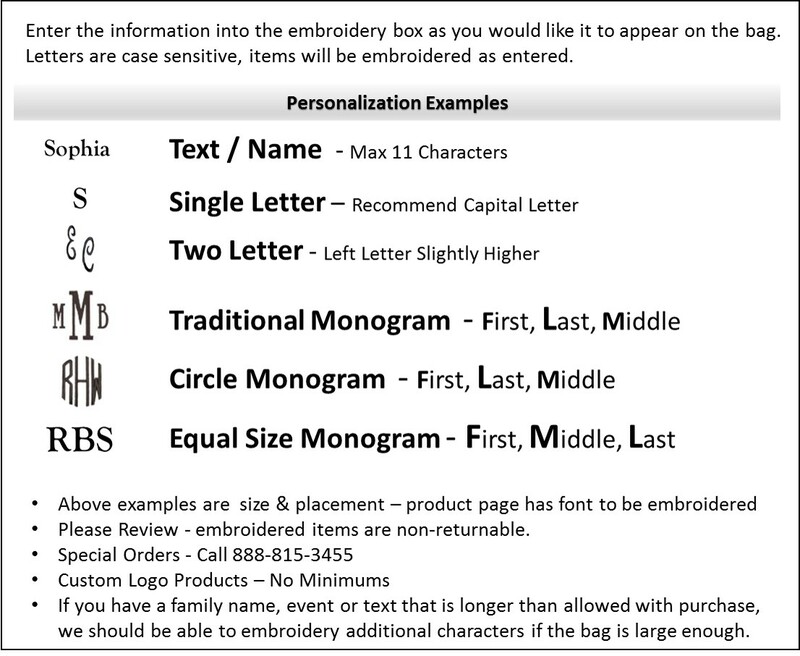 Give as a unique gift to a new boater and add embroidered personalization with the name of the watercraft. It features a super strong rope tie at the top and an adjustable shoulder strap. This fun Number 1 duffel will give inspiration to teams, clubs and individuals who want to stand apart from the crowd.